Some Airports that we service include: LAX, BUR, LGB, SNA, PSP, SAN. We service Birthdays, Weddings, Holiday Parties, Night Out on the town, Hourly as Directed and much more! 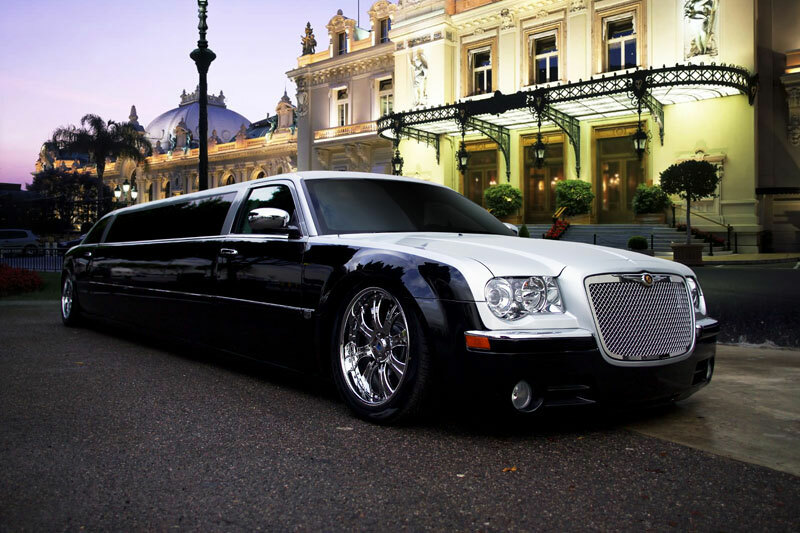 If a Town Car is not what you are looking for than please visit Limos At Your Service that features Stretch Limousines, Hummer limos, Party Bus Limousines and much more. For more information visit Limos At Your Service Make sure to submit a quote request and one of our drivers will respond soon.